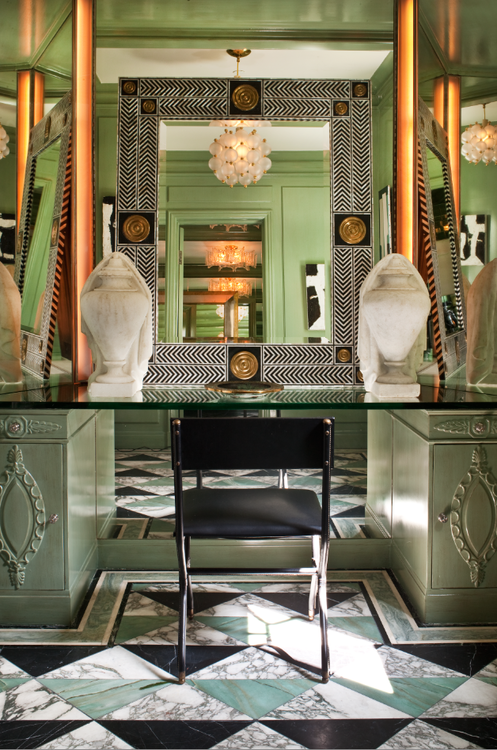 I wouldn’t complain at all if I had to start my mornings with this vanity designed by Kelly Wearstler. Hell, I wouldn’t complain if I had anything design by Kelly Wearstler! Love her! Love the vanity!